You can follow here on twitter here and read her articles about Syria here. The interview attempts to dissect the divergent narratives presented about Syria in the media and to get an eyewitness account from somebody who has actually been there. It is sure to cause some controversy. The main focus of the interview is Ambassador Djerejian’s policy brief on ISIS titled A STRATEGY TOWARD DEFEATING ISIS in which he argued that recent attacks were an opportunity for a U.S.-led coalition to come together to defeat a common enemy. Full text available online in English (CME-ISIS-111915) and Arabic (CME-ISIS-Arabic-122115). During the interview I asked Ambassador Djerejian for his response to the speech President Obama gave in which he outlined the U.S. response to the terror threat posed by ISIS: Full text of President Obama’s speech in reaction to the shootings in San Bernardino, CA You can also read Ambassador Djerejian’s June 2, 1992 speech mentioned towards the end of the interview: Meridian House Speech. This entry was posted in 9/11, Afghanistan, Arab Spring, Arab World, Armed Forces, CIA, Cost of War, Dictatorship, Egypt, Iran, Iraq, ISIS, Islam, Islamic State, Israel, NATO, News And Analysis, Obama, Pro-Democracy movements in the Arab World, Propaganda, Radio Shows, Religion, Russia, Saudi Arabia, Sept. 11, 2001: Repercussions, Syria, Taliban, The "War on Terror", The New Middle East, War Budget and tagged Afghanistan, Arab Democracy, CIA, Iran, Iraq, ISIS, Islamic State, Middle East, Saudi Arabia, Syria. As ‘diplomacy’ breaks out at the UN over the issue of chemical weapons, The Monitor looks at the resolution on Syria and the hypocrisy and politics of how resolutions created and international actions are taken. Our first guest is Matthew Lee from Inner City Press who will walk us through the Syria resolution and how it was crafted. 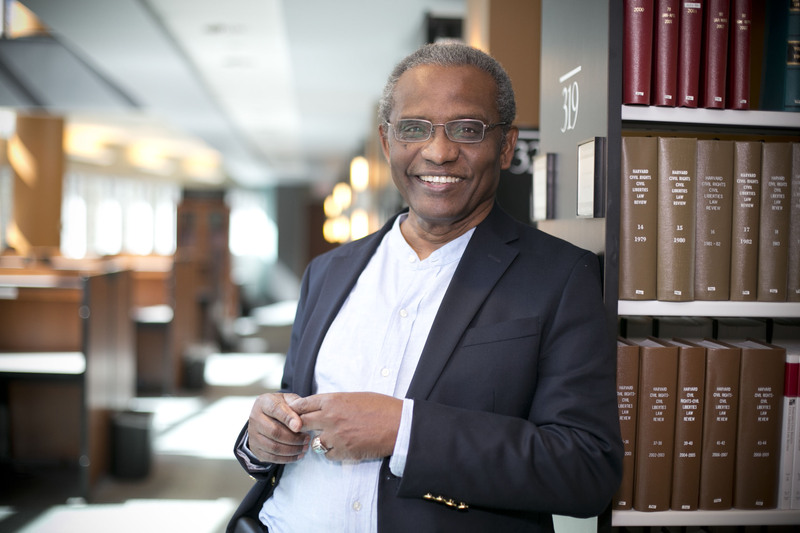 Our second guest is Maurice Carney from Friends of the Congo who will give us some insight into the conflict in the Congo and how it serves as an example of the failure of the UN process and illuminates the choices made by powerful countries about the fates of weaker countries. Matthew Lee covers the UN for Inner City Press. He questioned U.S. Ambassador Samantha Power and other officials at the UN on September 26th about the resolution on Syria and wrote several pieces on events there. He has extensively covered procedures at the UN, including how most of the 15 members of the Security Council have been marginalized in the process. This entry was posted in Arab Spring, Congo, Economic Inequality, Hypocrisy, Obama, Pro-Democracy movements in the Arab World, Radio Shows, Russia, Syria, UN Resolutions. 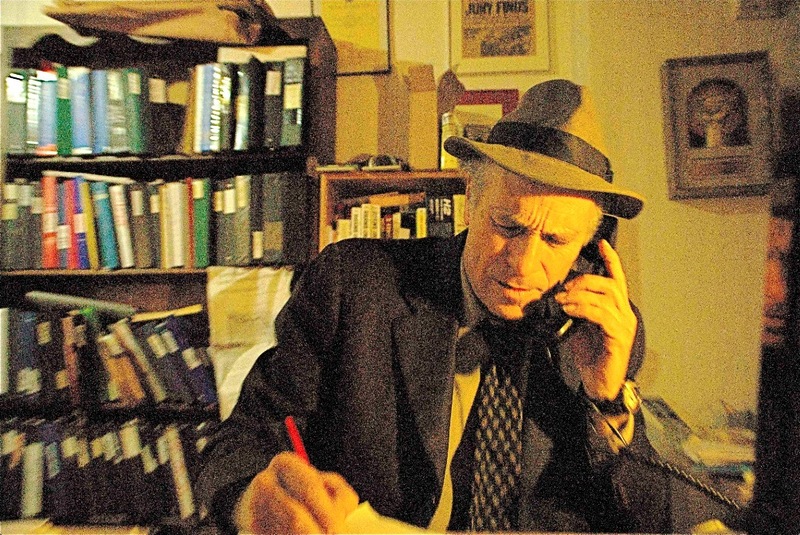 Greg Palast is the author of the New York Times bestsellers Billionaires and Ballot Bandits , Armed Madhouse and The Best Democracy Money Can Buy and the highly acclaimed Vultures’ Picnic, named Book of the Year on BBC Newsnight Review. Palast turned his skills to journalism after two decades as a top investigator of corporate fraud. Palast directed the U.S. government’s largest racketeering case in history–winning a $4.3 billion jury award. He also conducted the investigation of fraud charges in the Exxon Valdez grounding. Following the Deepwater Horizon explosion, Palast set off on a five-continent undercover investigation of BP and the oil industry for British television’s top current affairs program, Dispatches. Palast turned his skills to journalism after two decades as a top investigator of corporate fraud. Palast directed the U.S. government’s largest racketeering case in history–winning a $4.3 billion jury award. He also conducted the investigation of fraud charges in the Exxon Valdez grounding. Following the Deepwater Horizon explosion, Palast set off on a five-continent undercover investigation of BP and the oil industry for British television’s top current affairs program, Dispatches. Noha Radwan is Assistant Professor of Arabic and Comparative Literature Ph.D., UC Berkeley. Prof. Radwan’s interests include modern Middle Eastern literature in Arabic and Hebrew and postcolonial literature in the Middle East, Africa and South Asia. Her Book manuscript about modern Egyptian poetry in the colloquial language, Shi’r al-‘ammiyya and Modernism in Arabic Poetry, is currently under review. This entry was posted in Arab Spring, Arab World, Dictatorship, Economic Inequality, Egypt, Greg Palast, Pro-Democracy movements in the Arab World, Radio Shows, The "War on Terror", The Economy, The Fed, The Market, The New Middle East, Vulture Funds, Wall Street, Wealth and Income distribution. The Monitor this week takes an in depth look at personal data security and events in Egypt. Bruce Schneier is an internationally renowned security technologist, called a “security guru” by The Economist . He is the author of 12 books — including Liars and Outliers: Enabling the Trust Society Needs to Survive — as well as hundreds of articles, essays, and academic papers. His influential newsletter “Crypto-Gram” and his blog “Schneier on Security” are read by over 250,000 people. He has testified before Congress, is a frequent guest on television and radio, has served on several government committees, and is regularly quoted in the press. Schneier is a fellow at the Berkman Center for Internet and Society at Harvard Law School, a program fellow at the New America Foundation’s Open Technology Institute, a board member of the Electronic Frontier Foundation, an Advisory Board Member of the Electronic Privacy Information Center, and the Security Futurologist for BT — formerly British Telecom. Darryl John Kennedy an American film composer and multiinstrumentalist, who performs in concerts and recordings throughout the world. He plays professionally 16 instruments, and has produced 125 CDs for artists in musical styles, ranging from classical to Hip-Hop. Darryl has traveled to over 50 countries as an independent cultural ambassador, demonstrating how Americans can be effective leaders in public diplomacy. Darryl recently spoke at the United Nations with the Institute for Cultural Diplomacy about his successful experiences in Egypt. Before the revolution in Egypt, Darryl had been utilizing his approach in Cairo. He was the only American ever asked to compose the soundtrack for two Egyptian motion pictures. He also performed as guest artist in 16 concerts including one for 12,000 people. He produced five music CDs, was guest speaker at the American University of Cairo, and was the first American to co-star in an Arabic music video with an audience of 55 million. He did all of this without any record label promotion, Washington political or NGO support, and no local contacts when he first arrived in the country. This entry was posted in Arab Spring, Arab World, Biometric, Cyber Surveillance, Cyber Warfare, Department of Homeland Security, Egypt, FISA, Intelligence, NSA, Pro-Democracy movements in the Arab World, Radio Shows, Revolution, The Constitution, Whistle Blowing. The Foreign Intelligence Surveillance Court ruled in 2011 that the NSA’s program is illegal. We talk with Mark Rumold about the possible release of that opinion, which, as you may expect, is secret. 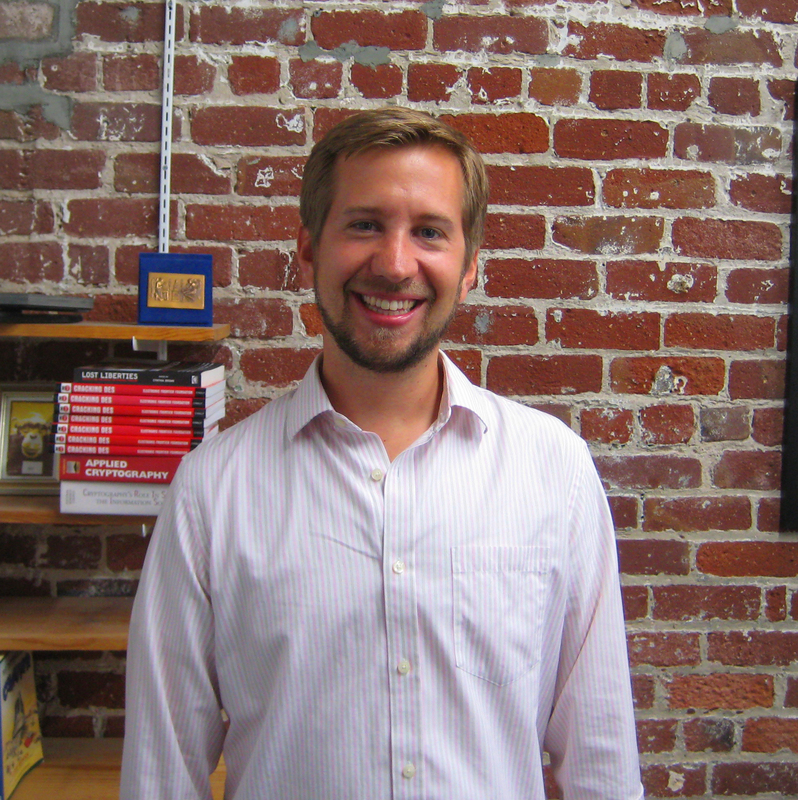 Mark Rumold is a staff attorney at EFF, working primarily on the FOIA Litigation for Accountable Government (FLAG) Project. His legal interests include the First Amendment, information privacy, and the ways technology can improve how we structure government. He received his law degree from Boalt Hall and his undergraduate degree from Northwestern University. In his spare time, Mark likes doing the New York Times crossword puzzle, cheering for disappointing sports teams, and traveling. Richard Rowley director, cinematographer, editor. Over the course of fifteen years, Richard Rowley, co-founder of Big Noise Films, has made multiple award-winning documentary features including Fourth World War and This Is What Democracy Looks Like. His shorts and news reports are also regularly featured on and commissioned by leading outlets including Al Jazeera, BBC, CBC, CNN International, Democracy Now!, and PBS. Rowley is a co-founder of the Independent Media Center. Rowley has been a Pulitzer Fellow, Rockefeller Fellow, a Jerome Foundation Fellow, and a Sundance Documentary Film Program Fellow. This entry was posted in 9/11, Afghanistan, Africa, Arab Spring, Arab World, Armed Forces, Assassination, Bahrain, Cyber Surveillance, Cyber Warfare, Department of Homeland Security, Drones, Egypt, FISA, Libya, Pentagon, Pro-Democracy movements in the Arab World, Radio Shows, Sept. 11, 2001: Repercussions, Syria, The "War on Terror", The Constitution, The New Middle East. 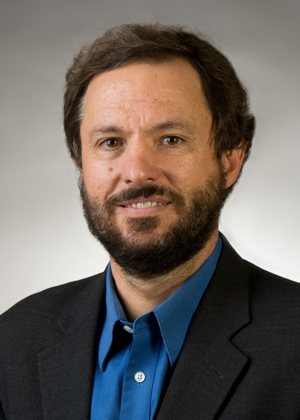 Stephen Zunes is a Professor of Politics and International Studies at the University of San Francisco, where he chairs the program in Middle Eastern Studies. Recognized as one the country’s leading scholars of U.S. Middle East policy and of strategic nonviolent action, Professor Zunes received his PhD. from Cornell University, his M.A. from Temple University and his B.A. from Oberlin College. We talk to Stephen about his two most recent articles. This entry was posted in 9/11, Arab Spring, Arab World, Armed Forces, Cost of War, Department of Homeland Security, DOJ, FBI, FISA, Intelligence, Islam, Pro-Democracy movements in the Arab World.